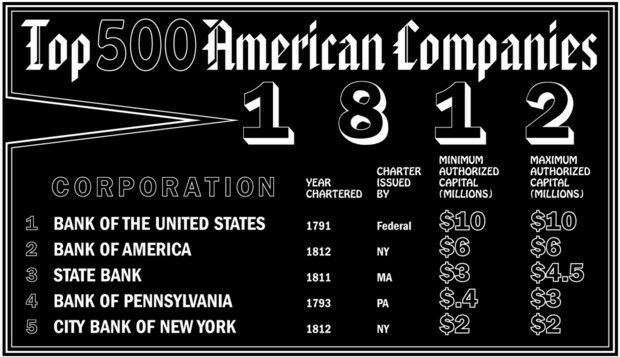 Top five companies in fortune 500 list of 1812 were banks. It's clearly evident that banks were dominant 200 years ago as well. 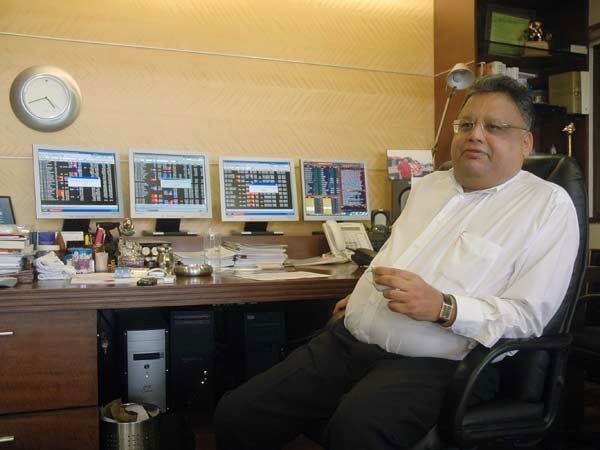 Why FMCG Companies Trade at Expensive Valuations?